Vintage Hollywood online pokies with bonus features! Go back to the golden days of Hollywood cinema in this 15 paylines, 5 reel online pokies and play the Golden Era slot. Symbols in this game include Hollywood power couples, cinema tickets, gold awards, hand prints, paparazzi and the Golden Era movie prop. This Golden Era pokies game offers a very fun, high class feel with bets of as low as 1 cent to 1 dollar. 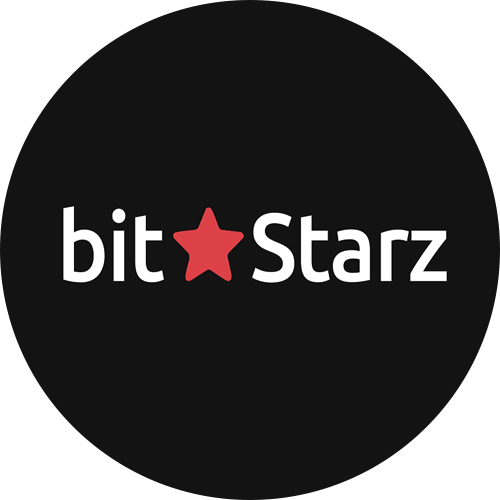 You can win up to $530,000 during free spins which is an unbelievable return. 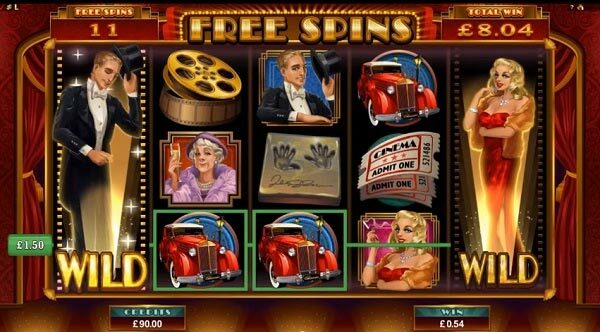 The Golden Era free spins are won when 3, 4 or 5 of the movie scatter symbols land, allowing players to pick the free spins bonus or the double feature bonus. The free spins bonus provides 12 spins with embracing wild reels. This means that the wild reels move on each spin from reels 1 to 5 to reels 2 and 4, then embrace reel 3. This sequence repeats until free spins end. A single wild win pays 1x, however an embracing wild win provides a 2x payout. This is a really fun and rewarding free spins bonus that will have you playing over and over. The double feature bonus provides 10 movie posters with bonus credits and multipliers behind each and you can keep picking until the ending symbol is found. Overall Golden Era pokies is an exciting step back in time to the golden age in Hollywood cinema and movie making.